To say James harden has had a good off-season would certainly be an understatement. The Bearded One signed a massive $228 million contract extension—the biggest deal in NBA history. So what’s Harden doing with all that extra cash? 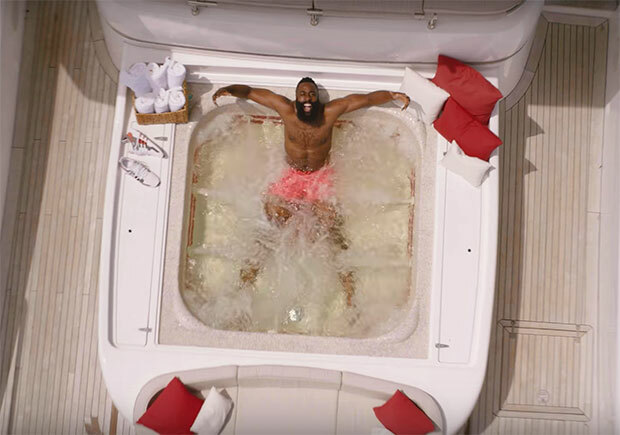 Find out in this latest Foot Locker commercial for the “Summer of Harden”. Harden also introduced his new lifestyle edition of his first signature shoe this summer, the Harden LS.